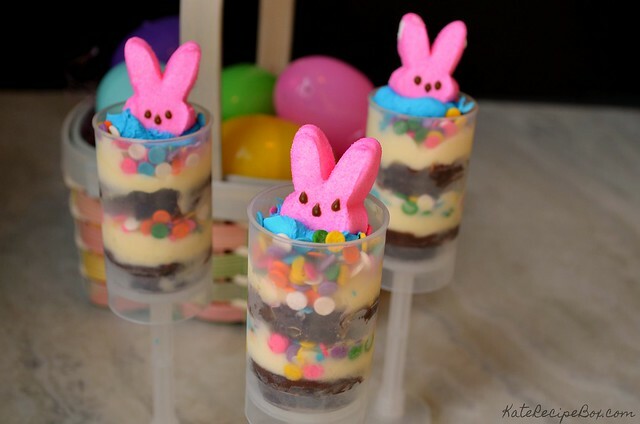 Every year, I see bloggers posting fun Easter recipes involving ice cream or cute pictures of their kids in shorts, and I get incredibly jealous. Easter in NJ is still cold. We’re not thinking of ice cream yet and Easter dresses come with sweaters. But this year? Easter is so late that ice cream seems totally justified! I mean, it’s only a few days before May – and May is practically summer.